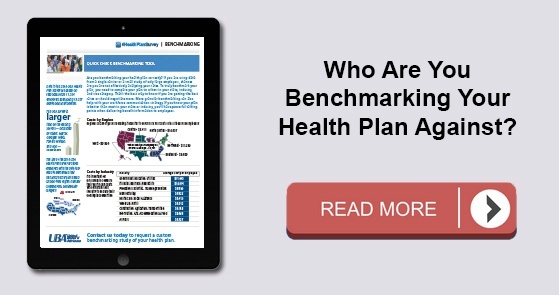 Who Are You Benchmarking Your Health Plan Against? Our 2016 Health Plan Survey results are in and as our preliminary findings indicated, while employer costs remained steady, employees continue to take on more cost for coverage. With PPO deductibles rising 50 percent, UBA finds that consumer-directed health plans (CDHPs) continue to increase in popularity even though they are offering less savings than a year ago. Our newly released 2016 Health Plan Survey Executive Summary finds 26.4 percent of all U.S. employees are now enrolled in CDHP plans, an increase of 21.7 percent from last year and nearly 70 percent from five years ago. The UBA Health Plan Survey tracks plans offered by region as well as enrollment by region. From a prevalence perspective, preferred provider organization (PPO) plans are most prevalent in the Central U.S., though they generally dominate nationwide, except in the Northeast where consumer-directed health plans (CDHPs) are most prevalent. 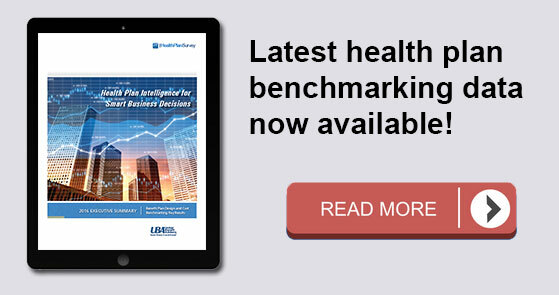 2015 UBA Health Plan Survey: Preliminary Findings Are Out!